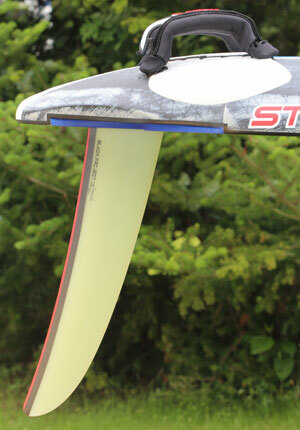 Starboards slalom line, iSonic has over the years been highly successful on the PWA race tracks. 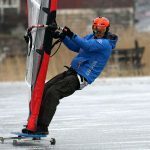 Björn Dunkerbeck, Starboard iSonic / Severne Reflex won the PWA slalom world championship title 2011 and finished on second place 2012. 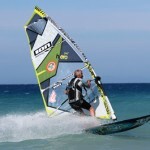 And Sarah-Quita, Starboard / Gaastra, won the women PWA slalom world championship title 2011. 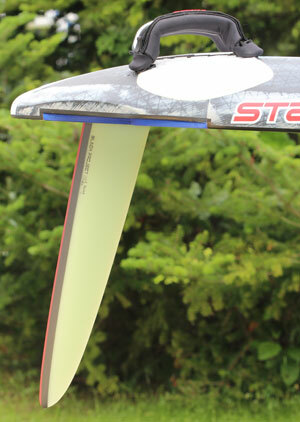 The Starboard iSonic received top scores in different board tests 2011 and the iSonic range 2012 make no exception. 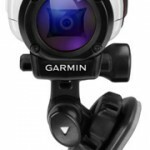 The iSonic 107 has gone through some fine tuning for 2012. The cut-outs have been redesigned to reduce the wet surface, improving the speed potential. Starboard also have reduced the rail thickness in the nose to be able to move the volume distribution backwards for improved control. 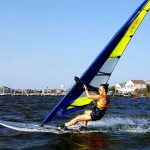 The Starboard iSonic 107 rides very flat and copes well with chop, making it fast in all conditions, as well as on all points of sail. 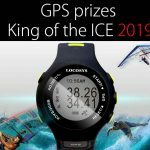 The iSonic points incredibly high and carries a lot of speed up-wind, which is very useful for positioning yourself in the fleet or executing overtaking manoeuvres. Around the corners the Starboard iSonic is a very rewarding board to gybe, it can be cranked into carves at warp speeds, it holds its line well and rockets out of the exit. 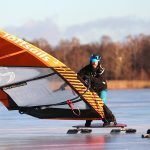 The Starboard iSonic 107 (like the iSonic 117 Wide) is equally remarkable in its ability to take off on the spot and maintain planing and with superb control. The iSonic always feels composed enough to turn it up to 11 regardless of the conditions and speed you’re at. 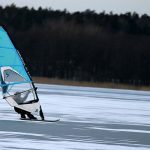 The testers found the iSonic 107 very easy to tap into its full potential and coming out of a gybe, ready to take off on another reach is nothing less than addictive. 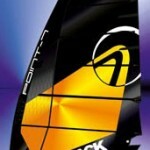 The Fanatic Falcon slalom line have been completely reworked for 2012. 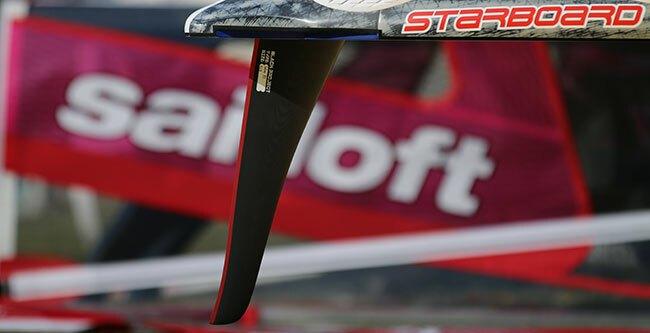 The Fanatic Falcon 2012 is defenately one of the fastest windsurfing slalom boards within the segment. The Falcon 2012 has boxier rails in the tail and the straps are more outboard compared to the Fanatic Falcon 111 2011. The Falcon has a little more vee in the tail for control aswell as some tail rocker (2011 was flat). The track recess is deeper and extends to the nose reducing volume and increasing stiffness. The Fanatic Falcon has been tuned with harder rails and a straighter tail shape, as well as a new rocker line. On the deck, it has a deeper concave to lower the rig further into the board and the footstrap area has been slightly raised to improve the riding position. The Fanatic Falcon accelerates very quickly, feeling lively and eager, while at the same time lifting smoothly onto the plane. The Falcon is an easy board to get dialled into with almost freeride style ride and handling, which really gives you the confidence to push yourself to the absolute limit. Designer Sebastian Wenzel and developer PWA racer Peter Volwater about the Fanatic Falcon 2012. 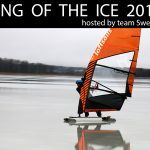 Some really great slalom footage.